This sprawling one level 1,206 square foot condo has the space, functionality and personality you have been looking for. 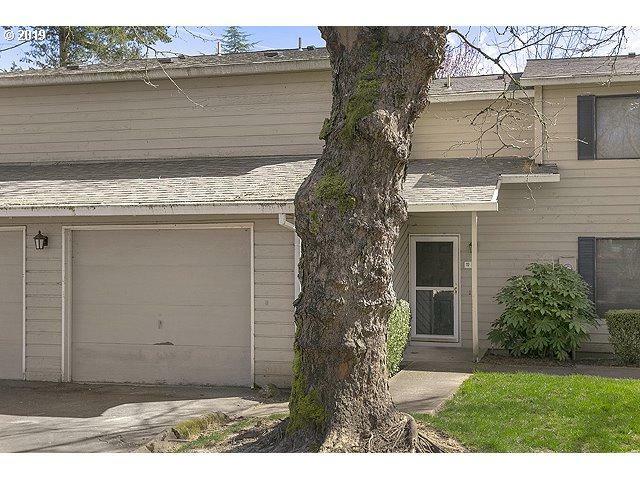 This unit gets amazing light and has beautiful deck views. 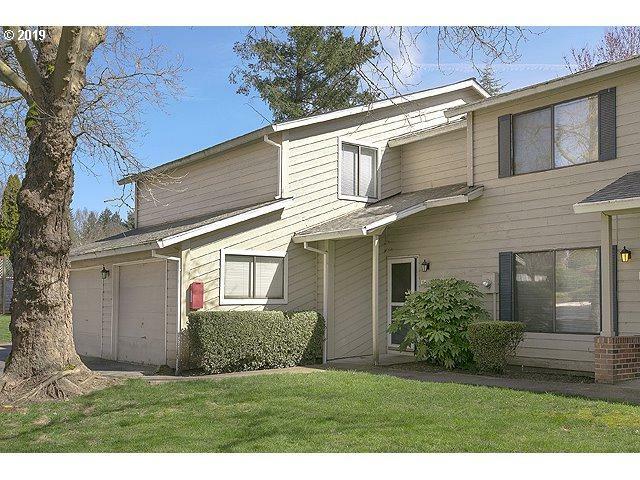 The flexible layout offers 3 bedrooms, 1.5 baths and an enormous loft like living/dining room. 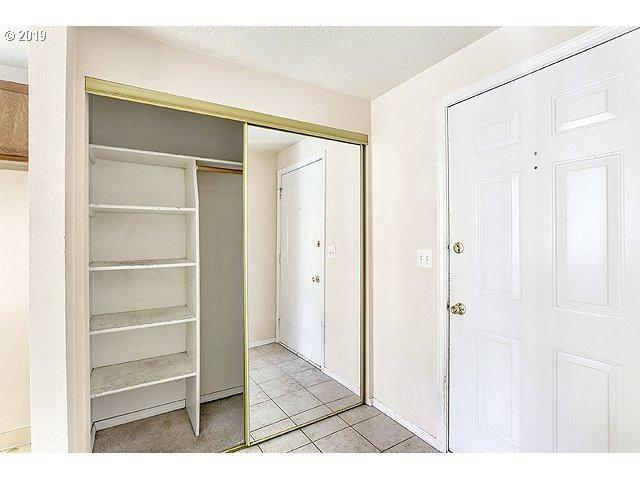 There is a spacious kitchen with plenty of cabinet space. Other features include a 1-car attached garage with utility hook-ups. Listing provided courtesy of Mal & Seitz.